Clients who retain the services of Cyndy D. Morin through Divorce Angels will receive $200.00 off of their retainer agreement. Cyndy D. Morin practices both regional and international Family Law exclusively with Resolve Legal Group. Resolve Legal Group, founded by Cyndy in 2011, is a multi-award winning law firm. 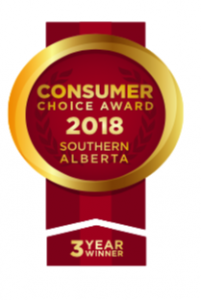 Over the last 3 years the firm has received the following: 2018 Best Rated Divorce Lawyer Calgary, 2018, 2017 and 2016 Consumer’s Choice Awards for Business Excellence, 2019, 2018, 2017 and 2016 Top Choice Awards for Top Family Law Firm; 2017, 2018 & 2019 Winner of the Corporate Livewire Innovation & Excellence in Law Award; 2017 Calgary Chamber of Commerce Small Business Community Impact Award Finalist; Three year Nominee for the National Philanthropy Day: Generosity of Spirit Award – Small Business Philanthropist Category for 2014, 2015, and 2017; and winner of the 2014 International Legal Awards for Best in Family Law – Canada. In addition to being a litigator, Cyndy is also certified in Mediation, Arbitration and Private Investigation. 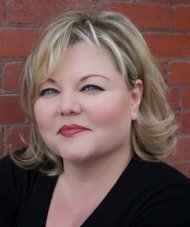 Cyndy developed a unique multidisciplinary family systems service model to best meet the needs of her family law clients. This approach uses the principles developed out of the Alberta Family Wellness Initiative’s research on minimizing children’s exposure to toxic stress and maximizing children’s healthy brain development www.albertafamilywellness.org. When she is not speaking at an event, writing legal articles for various publications, teaching, volunteering, or practicing law, Cyndy is a single mom to 3, a published author, an avid world traveller, a Padi Certified Open Water Diver, a Canadian and U.S. Private Pilot with a Seaplane endorsement and she is an online Family Law radio talk show host on Tenacious Living Radio’s “Your Family Matters” http://tlrstation.com/ . Cyndy D. Morin, recognizes that Family Law is never just a legal matter. Because of this, Cyndy and her firm provide legal strategies from a unique multidisciplinary support approach. In addition to addressing a client’s legal concerns, the firm bridges families with differing community and financial supports, to further assist clients during times of family transition. 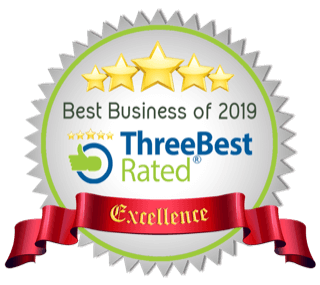 The firm’s philosophy is, that with the right ancillary supports in place, clients experience less stress and are more empowered to make sound and sustainable legal decisions for their family. Resolve also offers a variety of innovative low or no cost programs and services that were developed in direct response to client feedback. 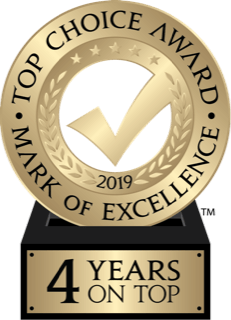 Some examples of these programs include: Client Support Coordination, Internal firm Ombudsman, Step Forward Program, Kids in Mind Custody Mediation/Arbitration Triage Program, Your Family Matters Online Radio Show and the list continues. There is something for everyone. Clients range from low income to high net worth in both a regional and international market. 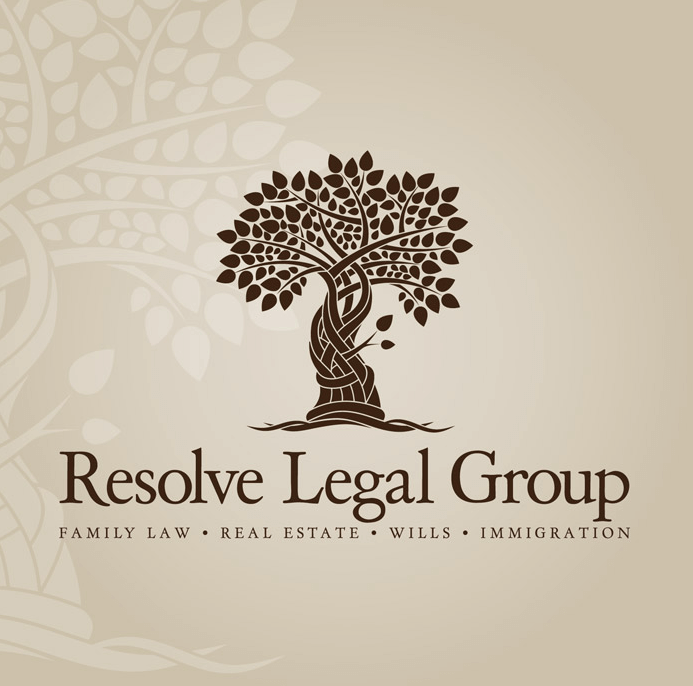 Resolve Legal Group’s mission is to provide both legal and non-legal supports to help families thrive and stay emotionally and financially healthy as they restructure their family unit from one household into two.